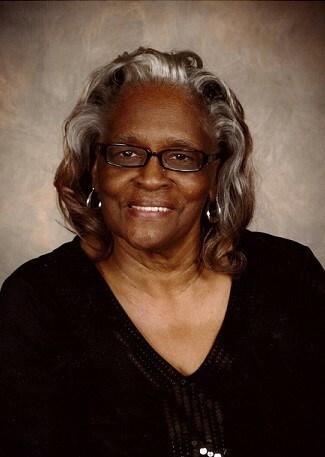 Obituary for Mary L. Billingsley | House of Wheat Funeral Home, Inc.
BILLINGSLEY, Mary L. Postell “Lou”, age 78, went home to be with the Lord Saturday, October 20, 2018. Born June 18, 1940 in Lyon, MS to the late George and Rosie Mae Postell and resided in Dayton for over 70 years. A retired teacher, after 34 years of service, from Dayton Public Schools. She was a member of Church of Christ at Germantown Pike. Preceded in death by her daughter, Marilyn Bozeman; siblings, George Postell Jr., Georgia Mae Cooley; two grandsons. She left a lifetime of memories to be cherished by her daughters, Ann Billingsley, Karla Billingslely Jones; sons, Lafayette (Kimberly) and George Billingsley; devoted friend/sister, Carolyn Harris; special sister, Debra Byrd; 15 grandchildren, 46 great grandchildren, 8 great-great grandchildren; a host of nieces, nephews, other relatives and friends. Visitation 4-7 pm Sunday, October 28, at the House of Wheat Funeral Home, Inc., 2107 N. Gettysburg Ave. Family will receive friends 5-7 pm. Funeral service 12 noon Monday, October 29, at the Church of Christ at Germantown Pike, 4310 Germantown Pike. Bro. Roger Henderson officiating. Visitation 10 am-12 pm. Family will receive friends 11 am-12 pm. Interment West Memory Gardens.